While the total size has become 1526,66 MW market share in electricity has reached 2.7 per cent with Soma Thermal Powerplant, which consists of 6 units and its 990 MW power after Kangal Thermal Powerplant. 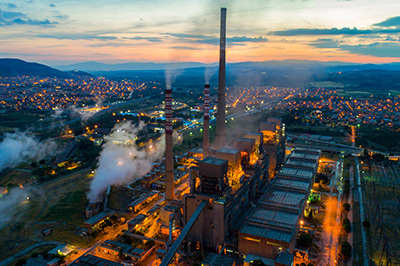 Since the powerplant is quite old and environmental and rehabilitation investment is required to be made according to the tender contract, Konya Seker plans to make a 288 million dollar investment for the powerplant in 3 years. As soon as Kangal Thermal Powerplant was taken over, a great operation success was demonstrated by increasing generation of the powerplant more than 50 per cent with small revisions, in comparison to the EUAS period. In addition, operation efficiency of the powerplant was increased from 31 per cent to 34 per cent. It is planned to continue to have the same kind of success with Soma B Powerplant after the rehabilitations.